We agreed to wake up at 7am and meet at 8am for breakfast at the hotel, which was nothing special. Later we set off to explore the city of Taipei and the best way to get around is by MRT (refer to this Taipei MRT Map). As Taipei Main Station is an interchange station, crowds of people were seen walking in and out of the gantries. I was really impressed by the efficiency of the MRT system, especially their willingness to cater to the needs of nursing mothers. 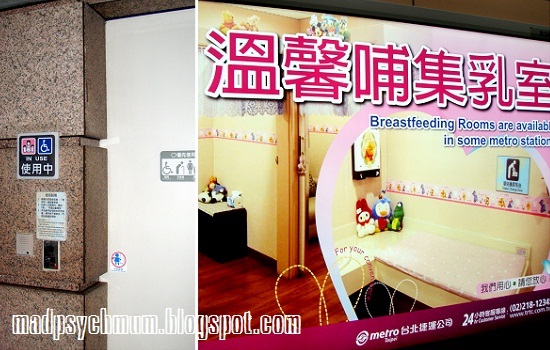 I was really impressed that nursing rooms are readily made available in MRT stations in Taipei, something which you don't see in Singapore. 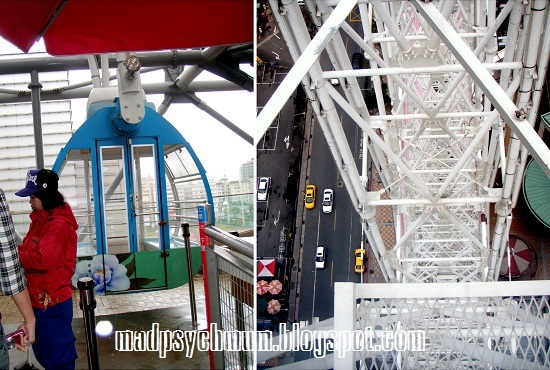 Our first destination was the Ferris Wheel at the Miramar Shopping Mall 美丽华. 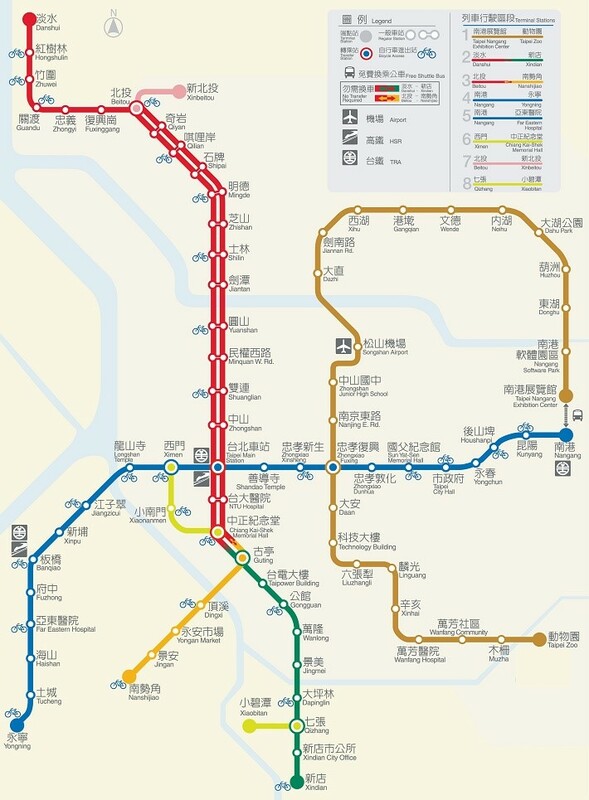 To get there, take the MRT from Taipei Main Station to Zhongxiao Fuxing Station 忠孝复兴站 (bound for Nangang) on the Bennan (blue) line. 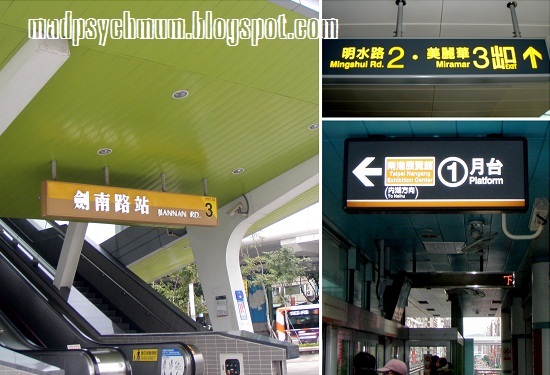 Then transfer to the Wenhu (brown) line and board the train heading towards Taipei Nangang Exhibition Center and alight at the Jiannan Road Station 剑南路站. We took a long escalator to the 5th floor of the main building and bought tickets to ride the ferris wheel. You can choose to ride the regular or the transparent cabin for the same price. As we were very early and there was no queue, we had the luxury of choice. If you were to come during the peak period, you might need to wait for five times as long for the transparent cabin as there are only two. We decided to stick with the regular cabin just in case the transparent one was too scary. Although it was quite high up, I must say that it wasn't as exciting or scary as I expected (but then again I don't have a fear of heights). On hindsight, we totally should have gone on the transparent cabin. Other than the ferris wheel, Miramar Shopping Mall is also famous for their 3D IMAX shows, which we didn't watch as it was time for me to pump. The nursing room of the mall was located on the 4th floor (kid's department) next to a hair salon for kids. This kid's salon has cars instead of chairs! Baby girl would've loved it! The nursing room was pretty cramped, with 3 cubicles side by side and separated only by flimsy curtains that didn't really cover very well. It was also very crowded as every single cubicle was fully utilised when I was using it. Chinese words on the tag said "Currently In Use"
The only good thing about the nursing room was the tag that was hanging on the curtain that told people that the tiny cubicle was being used. They should totally have this in Singapore too! Once I was done, we headed to our next destination, Taipei 101 台北一〇一. Taipei 101 Mall houses many luxury brands such as LV and Gucci. If you'd like to visit Taipei 101 Observatory, you may buy the tickets (costing NT400) at level 5 of the mall. As it was winter and we weren't allowed in the outdoor viewing gallery, our family decided not to purchase the tickets as we felt that it wasn't worth it. We had our lunch at their food court at Basement 1 instead and discovered the best bubble milk tea in Taiwan (in our opinion). The milk tea was rich and the bubbles (or tapioca balls) were chewy, which was a perfect combination. Yummy! After lunch, I decided that I should go pump (yes again!) 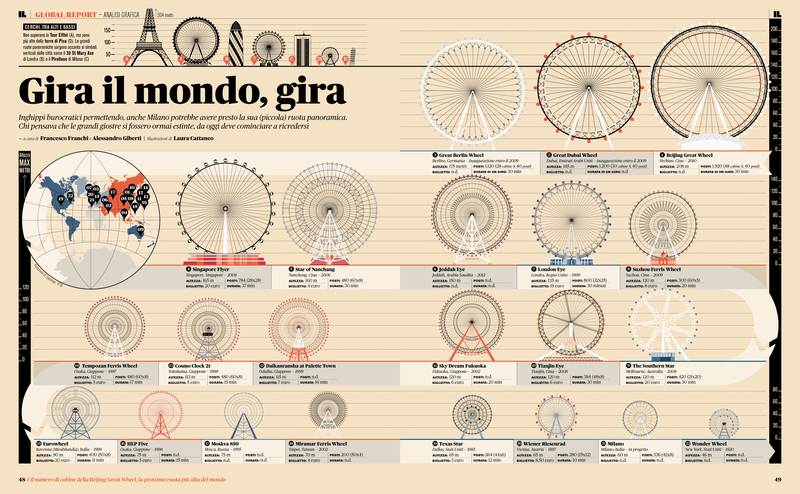 as it may not be as easy to find a place to do so at our next destination. 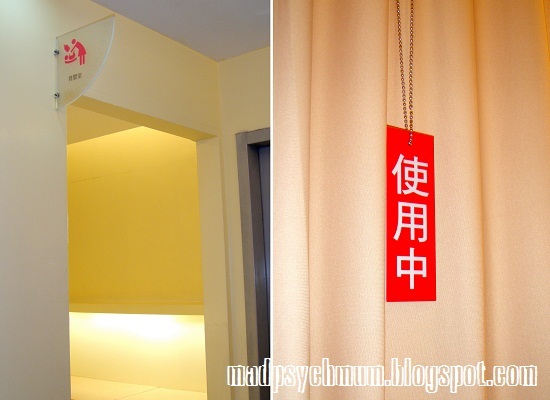 I headed to the nursing room of the Taipei 101 mall, which was located at level 4. It was much bigger than the previous nursing room and had an accompanying changing table, electrical sockets as well a child toilet attached to it. A very nice and clean place indeed. Later we proceeded on to the wholesale center Wufenpu 五分埔 Fashion Area by cab (NT120). Although famous for great stuff and cheap bargains, we found ourselves getting lost in the many little lanes of stuff. Some stalls also did not sell items individually. The material of the some of the clothes was not as good as Korea (according to the sister) and it wasn't even that cheap. Perhaps it will be better in the summer but as we've been to the wholesale area at Shenzhen (China) during the winter as well and we all agreed that Shenzhen was much better. We were very disappointed and it is unlikely that we'll be back. The night dipped to a chilling 12 degrees celcius. We almost gave up on going to the Raohe Night Market 饒河街夜市, which was just a short distance away from the wholesale area. To get there by foot, locate the Song Shan Train Station 松山火车站 and cut through it to Ba De Road 八德路 behind it. From there look out for a lane that leads to a temple, where the entrance of the night market is (you may need to ask for directions). We were exhausted and hungry from all the walking so we stopped for dinner at a street stall. 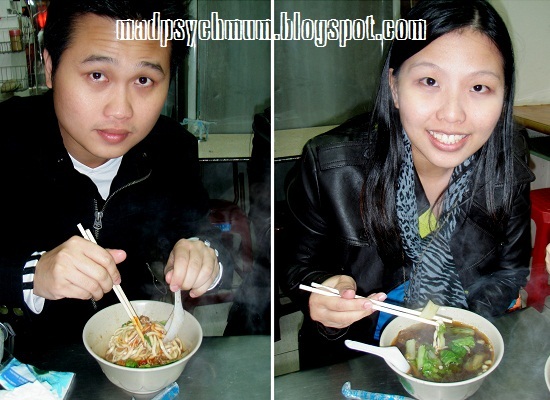 The beef noodle soup was nice but the bowl of dry noodles was better. 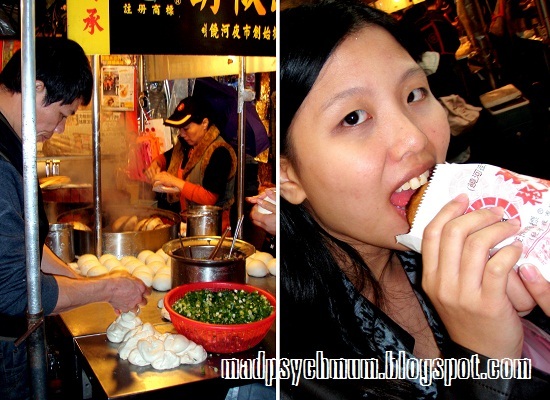 We also tried the famous pepper bun 胡教饼 located near the entrance of the night market. There was a long queue despite the icy cold weather. The meat inside the pepper bun was really good but the bun was too starchy for our taste. We decided to buy supper back to our hotel as it got too cold to stay there any longer. We took a cab back but you can also take a train at the Song Shan Train Station (Railway not MRT) to the Taipei Train Station.